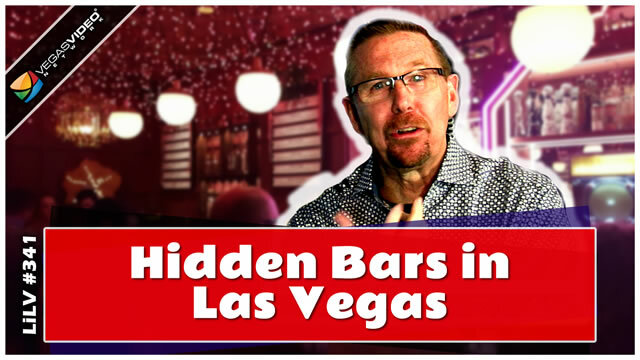 Ahh. . .Living in Las Vegas - There is nowhere else in the world that can boast having the excitement of the famous Las Vegas Strip, the great weather afforded us thanks to 320+ days of sunshine, and affordable housing throughout the valley that is suitable for just about any budget. 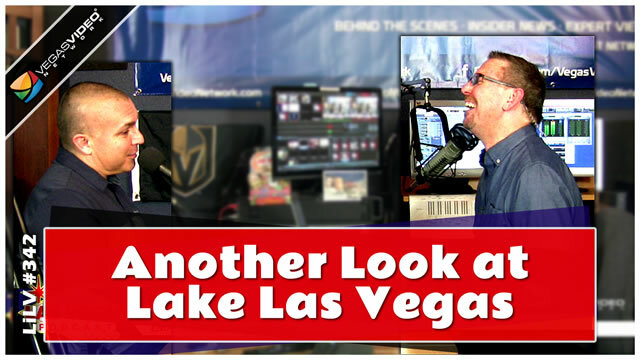 The Living in Las Vegas Podcast & Blog is a Las Vegas Podcast that sets out to put a more personal look into learning what it's like to call Sin City your home. 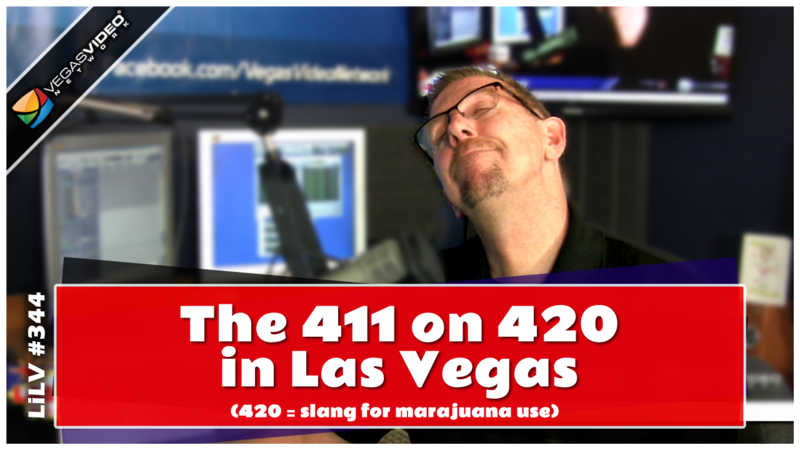 Funny, entertaining, friendly and educational, the Living in Las Vegas Podcast & Blog is the place to get your questions answered about what it's like to live in a city that has more churches per capita than any other city in the USA, while at the same time providing you with the opportunity to live next to somebody named CarrotTop (his real name is Scott, by the way). 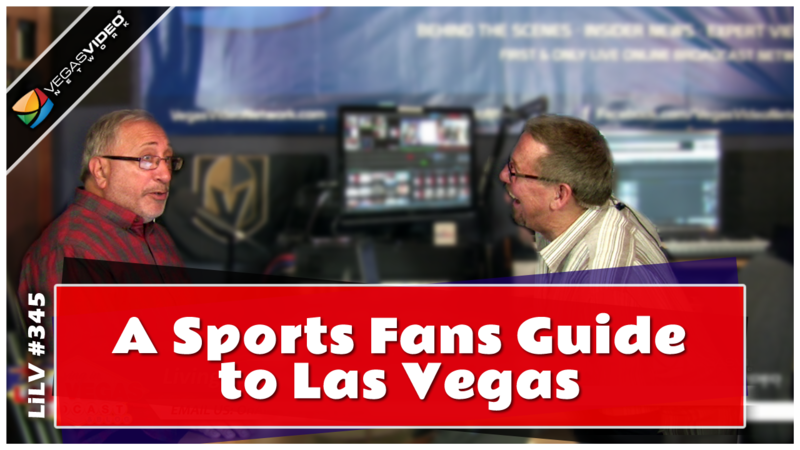 If you are thinking about making the move to Las Vegas, listen to our show and keep up with our frequently-updated blog posts. Already live here? Glad you've joined us! Be sure to keep listening and checking in for the latest locals-only opportunities, featured Local's Choice Radio companies, and be sure to send us any updates you have about living in this great city. The show is produced by the Business Podcast Consultant company PodWorx, Inc.
Shop & Support the LiLV Podcast! 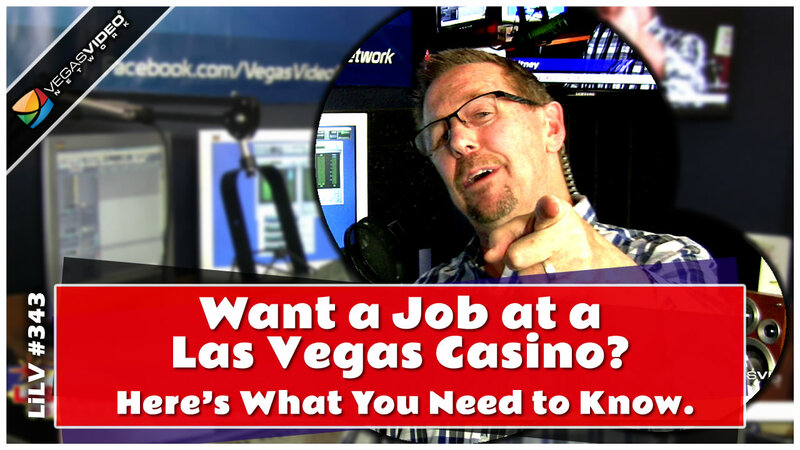 If you have a question about living in Las Vegas, send an email to and we will make every attempt to answer it "on the air"!